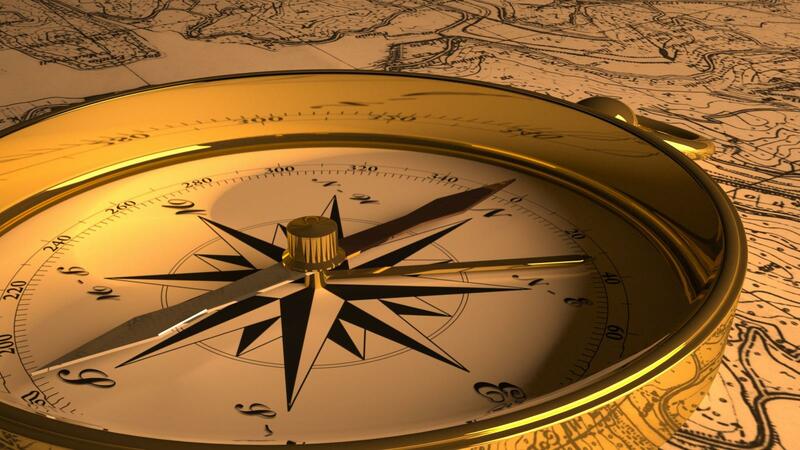 Is ‘moral compass’ a rubbish idea?. For many people the idea that we have been given a moral compass by a deity that shows us the difference between right and wrong is an attractive one. For that one third of the human population that makes up the Christian – Muslim – Judea versions, morality has been handed down in recent history, the last 2000 years or so. Depending on which of the aforementioned religions one subscribes to, this intervention was either causing itself to arrive on the planet in the normal way, by birth as a son of the deity and arranging for this son to be tortured and killed for our sins or as a prophet in direct contact with the deity but still suffering the same fate. While there is no doubt there was plenty of murderous behaviour going on before this event, over the last 2000 years it became a lot more organized. It’s still happening today, justified by deity worship and at a greater rate, as we have acquired the means to kill and oppress others in ever larger numbers. Regardless of whether you subscribe to the deity hypothesis or the more logical human evolution scientific explanation, the main problem with the concept of a compass pointing to a right or a wrong is that it suggest they are two different things separated by a gulf of righteous certainty. Right and wrong are not separate concepts at all and I propose, they are the opposing ends of the same concept. 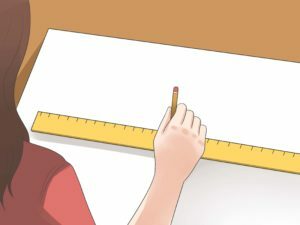 Instead of a compass, we should be thinking of a measuring rod or scale. At one end, it is completely white, the other completely black. In between is every shade of grey. Evolution issues us with our very own blank measuring rod at birth and we learn where to mark the rod with the millions of acts and omissions we encounter during our lifetime. Often we move the acts and omissions along the rod as our experience grows and we re-evaluate. We also tend to move them to where it benefits us or justifies something we want to do. For all that though, most of us mark our experiences in approximately the same area for common acts or omissions in common circumstances, a little towards the white end or the black end. Anthropologists tell us that we have been doing this ever since we began living together, an evolutionary trait we developed to ensure group survival. There is also strong evidence, circumstantial in the least, that our cousins the Neanderthals did too. Actions that are obviously bad for the well-being of our society we’ve learned to place towards the black end. Stealing is a good example. As we learned to live together to improve our survival chances, those who chose to steal were ostracised or killed by the others. We, the descendants of the survivors, evolved to have stealing marked substantially towards the black end. Let’s take two extremes of the same action. In your hand you are holding a loaded hand gun. It is pointed at the head of another person and you are deciding whether or not, to pull the trigger. How do you know if this is at the white end and therefore OK to go ahead or at the black end and it’s not OK? In the first circumstance, the intended victim is a child about to attend the first day at school. Her crime is taking a toy from another child. Nothing else is special about this situation and you would be hard pressed to find even the most twisted personality would put killing this innocent child anywhere except at the extreme black end of the scale. In the second circumstance, the gun is held to the head of a terrorist who is about to press the button on a nuclear weapon hidden in a city of several million people. There are thousands of children about to attend their first day of school and they will die. Medical researchers have just found what appears to be a successful treatment for a number of cancers and delaying this will mean thousands more will die. Your family lives in this city and they too will die. The terrorist, well he just wants to make a point and you have 3 seconds left to decide where to place this act on the scale. White or black? Most of us would say, the white end is fine and although it’s not state sanctioned, the officially approved way to kill someone, it’s still acceptable to just about everyone. That is, acceptable to all but the religious extremists who slavishly follow ‘commandments’ and the simplistic ‘something is either right or wrong’ brigade. Shooting someone through the head is the same action and both right and wrong. It’s the one thing, the same action. Only the circumstances have changed. Between these two extreme examples there are an infinite number of circumstances for every action and each of us places each circumstance in a slightly different place to others. Our rating will have a slightly different shade of grey to others but broadly, it will be in approximately the same place. As a society we have invented politicians to make laws to identify the average location of the marks. These laws are then handed to others for enforcement against those who do not want to accept the majority average. In terms of morality, what if corrupt politicians have placed the mark in the white end but we feel it should be moved to the black end? For example religious people have a view that all abortion qualifies as an action at the black end while the rest of us acquiesce to approval in reasonable personal circumstances at the white end. We might agitate or even break the law to have it changed but breaking the law is not immoral to the person who has a different view of the correct location on the scale. Never conceded by the ‘righteous’, our ‘moral’ view is often unduly influenced by how it affects us and we tend to move it towards where we would like it to be, rather than taking the altruistic view of how it affects others. So it is clear, the law (social or imaginatively handed down by a deity) is a reflection of our collective view about something being morally right or wrong. In fact it shows even more clearly that there is no convenient gulf between the two. It demonstrates that right and wrong are the same thing and the concept of a compass pointing in one direction or another is wrong. While it’s true a compass can point in many directions, it varies by the same amount either side of ‘true’ that is, to the left or the right. It does not live up to the test of clarity provided by a single measure moving from one end to the other. A measuring rod makes it easier to understand the method our brains have evolved to process the concept of right and wrong but it won’t take. The ‘moral rod’ does not have the same ring to it. The ‘moral compass’ metaphor, like the mis-named political ‘back-flip’ (you end up facing the same way after a back-flip) is here to stay, in all is imperfection but at least we can appreciate its limitations.